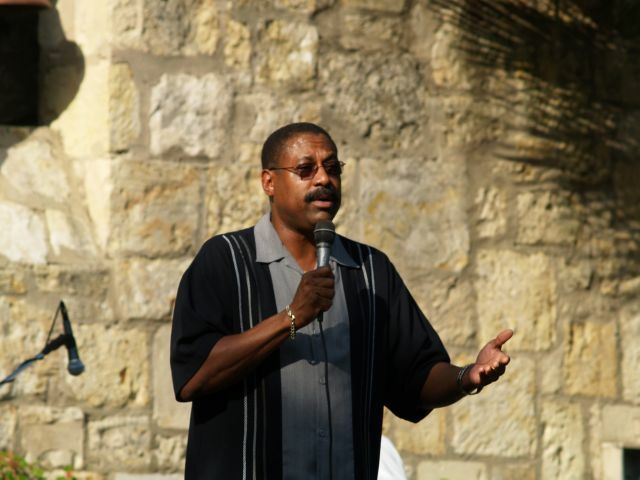 As the past State Juneteenth Commissioner representing San Antonio, I would like to welcome you to this site. Hopefully you will be inspired, as well as informed. My involvement in presenting Juneteenth activities began in the early 1990s because of the need for the community, especially our youth, to understand the cultural importance of this holiday and its importance to Texas history. It is imperative that we continue the legacy of freedom. “ACCESS TO INFORMATION IS THE KEY TO FREEDOM.” Freedom in 1865 meant no more slavery. Today, that freedom includes education, economics, and social opportunities. Our children need to understand the importance of Juneteenth (June 19, 1865) as the oldest known celebration of the ending of slavery here in America. The ability to access and attain information is critical to one’s overall success which includes education and our daily living experiences.